/ NIELSEN VOICE: IS THIS REAL OR BIGGEST SCAM ON THE INTERNET YET? NIELSEN VOICE: IS THIS REAL OR BIGGEST SCAM ON THE INTERNET YET? Let's face it: everyone loves getting additional income at the end of the month but no one is super-excited about taking a second job. 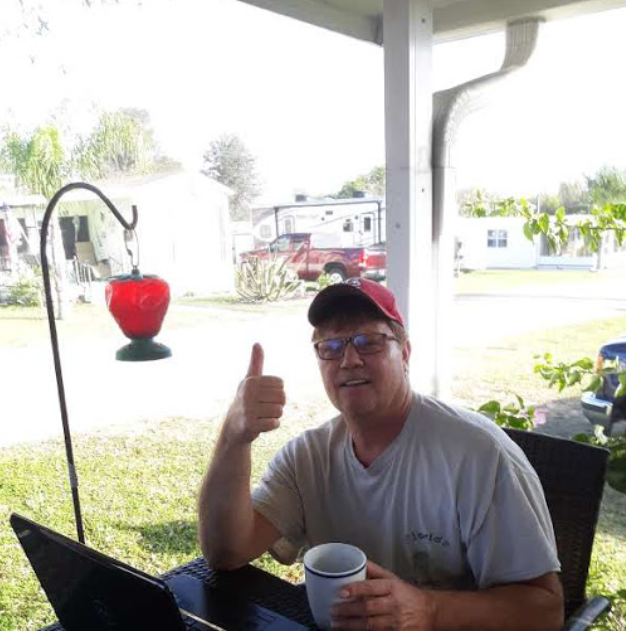 Someone probably told you that you can make millions of dollars online if you can spend just a few minutes… While this may be true, it is not always easy. In recent years, Nielsen Digital Voice is one of those companies that promise you can make a lot of money without doing nothing. Up until now, Nielsen has been known as a trusted global research company. In fact, my research showed that this company has been in the business of research for over 90 years. A lot of people seem to trust them and their product. Thus, I'm pretty excited about this review. Maybe this could be different from other scams online. Maybe Nielsen voice will be the goose that lays the golden egg. 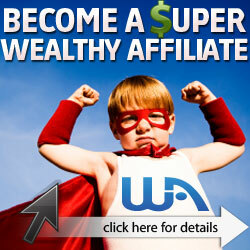 I'm pretty sure you are looking for a super-easy way to make money online with little or no work. Hopefully, this review will uncover everything you need to know about Nielsen Digital Voice. In this honest and unbiased review, you will learn who Nielsen Digital Voice is, you will learn what they do and most importantly, you will learn if it is possible to make money on this website. So What is Nielsen Digital Voice? It is S&P company located in the United States and has an operation in over 100 countries and serves more than 90% of the world's population. Basically, what the company does is to measure the habits, behaviors, and interests of people who surf the internet. The company claimed they use the data obtained from their research to provide users with a better experience. Like I mentioned above, Nielsen Voice is really an old company. The company was founded in 1923. So far, they have a very good reputation. In fact, they are even accredited by the Better Business Bureau and boasts a rating of A+. With a résumé like this, I know that you will be pretty excited about joining Nielsen Voice and making tons of money. Of course, it sounds pretty good on paper. You may be able to make money by joining them and leveraging the opportunity they provide. So keep on reading to find out exactly how Nielsen Voice works and, of course, how you can make money on Nielsen digital voice. How Does Nielsen Digital Voice Work? OK… We are getting to the interesting part of this review. Basically, what this company does is to install a tracker into your computer. This tracker monitors you like a hawk. It watches most of the activities you do on your computer and report back to the company. The company claims that they are just trying to understand the habit and interest of computer users. Thus, if you are pretty cool with “someone watching over your shoulder” while you use your computer, you will find the following steps valuable. To join Nielsen digital voice, you will have to sign up at digitalvoice.nielsen.com. Of course, you will need to be 18 years or more to gain access to the website. Once you are on the website, they will ask you a couple of questions to understand your demographics and interest. After signing up, they will provide a link to download Nielsen application and have it installed on your website. Don't worry, the installation is pretty quick and anyone can do it without any prior knowledge. However, if you are finding this stage difficult, you can always contact Nielsen customer service, they are always ready to happy you with any installation problem you might have. After installing the application, you don't need to do anything else. Just go ahead and use your computer normally like you do every day. The application runs on background. Like I mentioned above, the job of the application is to understand your interest by watching the websites you visit and how long you stay on each website. Rewards: How Much Does Nielsen Voice Pay? Technically, you can win up to $1,000 per month. But don't get your hopes up yet. Remember, I said “technically”. This means it depends on a number of factors. Besides, Nielsen Digital Voice is not like other survey websites. They don't pay you for using their application. Instead, by using their application, you get an entry into the pool for the Nielsen sweepstakes. Your entries increase each time you use your computer to surf the internet. The more regularly you use your computer with Nielsen application installed, the more entries you get for the sweepstakes. According to the company, about 400 users win rewards every month. You can win anywhere from $25 to $1,000 every month from the sweepstakes. Since the company claims that over 400 users win rewards every month, the odds are not really against you. It is possible to win something if you are lucky. The money you win is usually sent by check and it takes about 90 days to get to you. With an application that watches you like a hawk, it is very important for you to have worries about your internet safety. Just like expected, Nielsen Digital Voice application guarantees the highest level of privacy. According to them, the app is 100% safe and secure. They also promise never to share your information. The program cannot read your emails and even the people inside the company cannot have access to it because every information is encrypted. While this might be true, the fact still remains that you are allowing a third-party to have a control over your information. Your information is 100% safe when it is with you. Once a third-party gets hold of it, you cannot control what happens next. Even the biggest companies in the world such as Facebook and Microsoft have been hacked at some point. Thus, if you have concerns about your privacy, I will recommend that you avoid this program. Is Nielsen Digital Voice a Scam or Legit? Nielsen Digital Voice is definitely not a scam. The program is completely legit. If you win a reward when you participate in the program, they will give you the reward. Unfortunately, waiting to win a reward online is one of the worst ways to earn money online. Of course, you can earn additional income without doing nothing when you make use of Nielsen Digital Voice. But, if you are really interested in making a serious income online, then I will recommend that you look for another program. Yes, if you really want to build a passive income online, then I will recommend that you get this program known as Wealthy Affiliate. It is my number one recommended program for making money online. 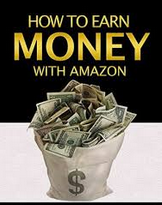 With this program, you will learn how to build a sustainable passive income online. Just click here to check it out. Thanks for visiting my review. If you have any questions please leave them in the comments section below. ﻿Honest ClickDealer Review For Rookie Affiliate Marketers That Want More Money!